The herbs in this combination work wonderfully together to provide nutrition while encouraging a favorable environment to promote fertility and conception. These herbs, when used in combination with each other in the correct amounts (as they are in this product) can enhance fertility, increasing the chances of conception. 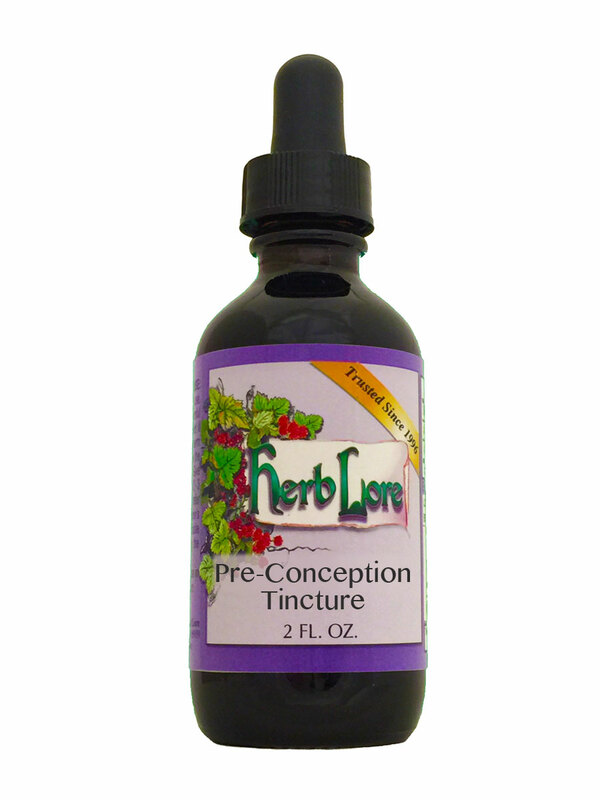 Pre-Conception Tincture is the exact same combination of herbs as the Pre-Conception Tea - just as a liquid extract. NOTE: Due to the Red Clover and Alfalfa in the combination, this product is not suitable for those on blood-thinning medications.